Education Criteria: Bachelor’s Degree in Law from a recognized university. 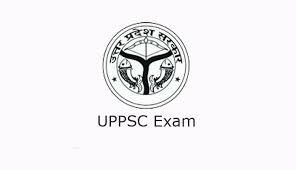 The candidate can Apply Online from UPPSC website at http://uppsc.up.nic.in from 11/09/2018 to 11/10/2018only. Kindly visit Notification-UP PSC official Website at http://uppsc.up.nic.in for all information and online processing of submission.